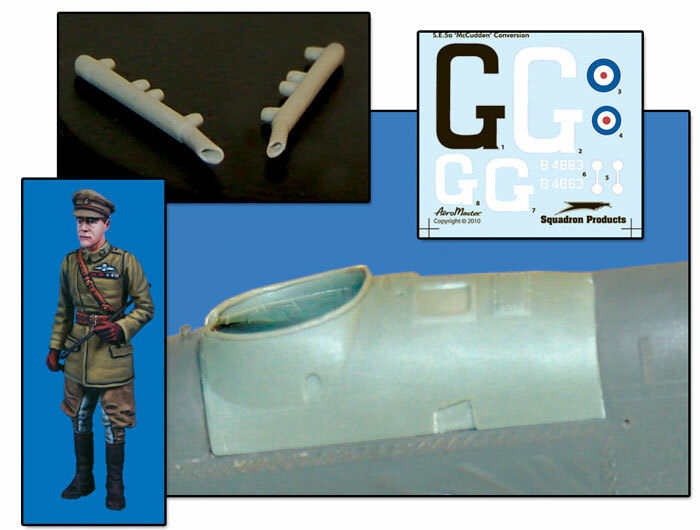 McCudden SE5a conversion set. 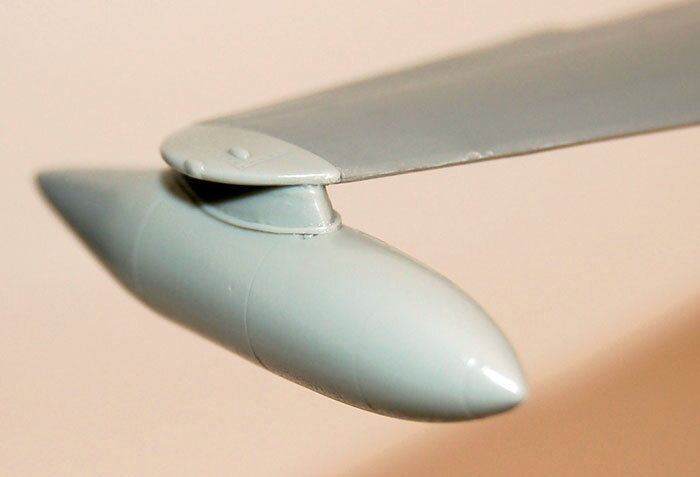 Resin parts to convert the Wingnut Wings SE 5a 'Hisso' kit (32003) to British ace James McCudden's B 4863. Includes replacement fuselage decking, short exhaust stacks, standing McCudden figure and aircraft specific decals. F-80C Shooting Star Wingtip tanks. 2 resin 'Misawa' pattern 265 gallon tip tanks and mount fairings and wingtips. Ex-KMC mold. For Revell/Monogram kits.